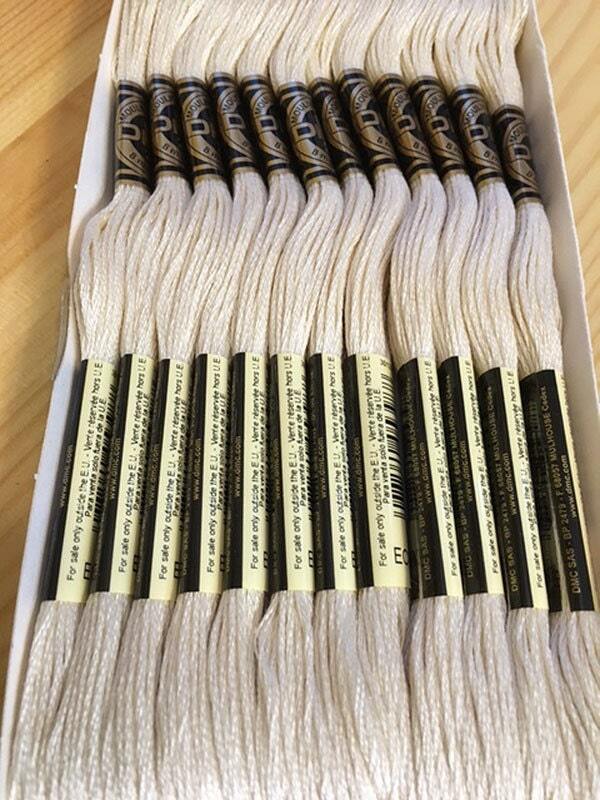 This listing is for 2 skeins of DMC embroidery floss. This superior quality thread is perfect for stitching on all types of fabric. DMC Floss is the most recommended and widely distributed thread in the world. Made in France. Thank you for the fast delivery. Great service. Quality product. Perfect!